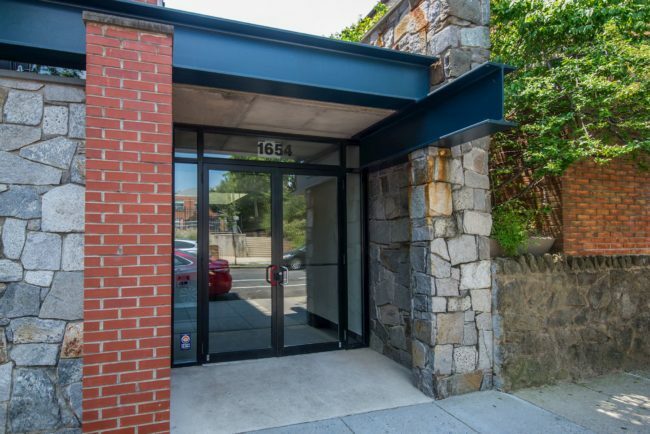 Located on a quiet street just a stone’s throw from the bustling restaurants, cafes, clubs and shops of nearby Adams Morgan and Columbia Heights, this home is located less than a mile from the METRO – away from bustling 18th Street yet close enough to enjoy all the area has to offer. 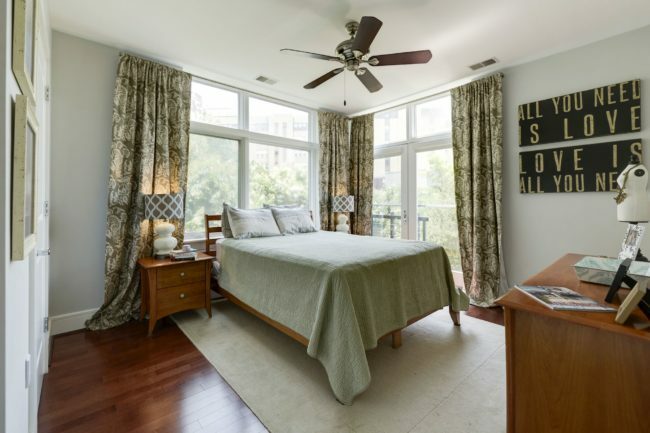 Enjoy Meridian Hill Park, Rock Creek Park, the National Zoo, and more, all within walking distance – and a Harris Teeter just around the block! Secure key-fob entry and extra storage come along with living here. 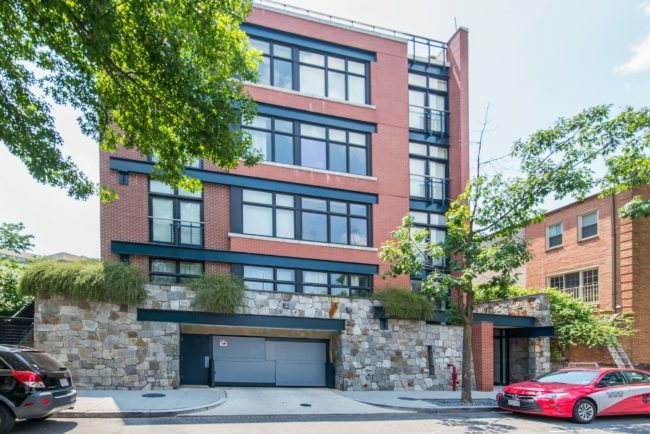 And the monthly condo fee includes professional property management, shared outdoor spaces, water, gas, AND garage parking! 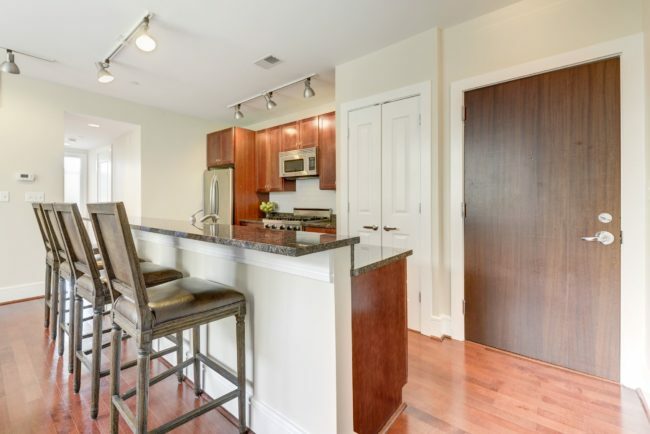 Hardwood floors, lots of light, and a big open living plan greet you as soon as you walk through the front door. Nothing inspires cooking and entertaining like an amazing space. 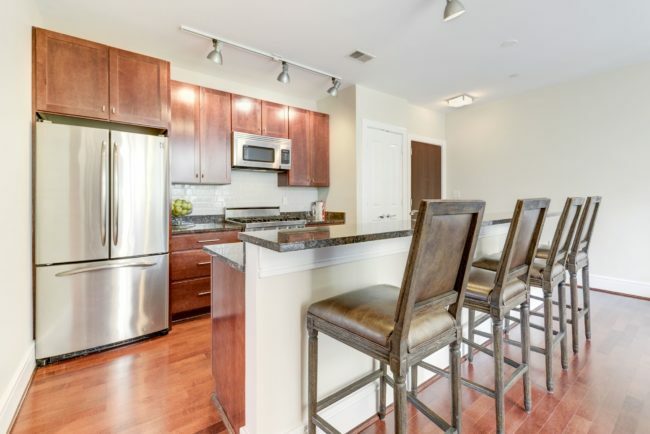 Loads of counter space, gorgeous backsplash and granite counters, high-end stainless steel appliances (including an oversized fridge and Wolf range gas stove!) 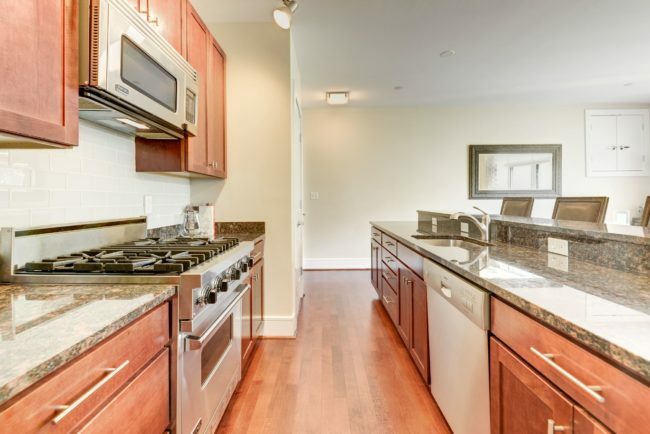 and cabinets to tuck away your culinary treasures. 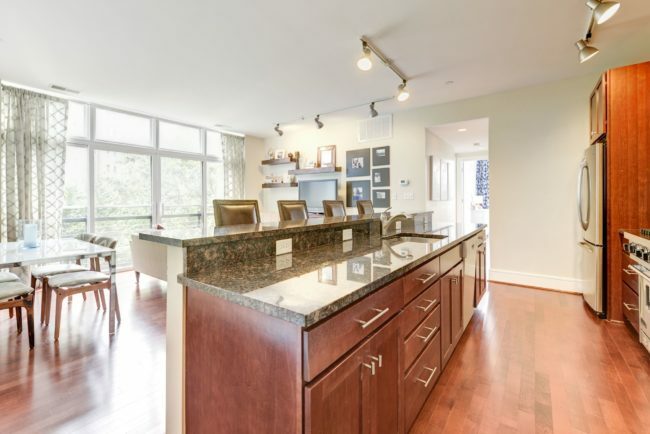 You’ll be able to host countless gatherings around the expansive bar and whip up amazing meals for friends and family. 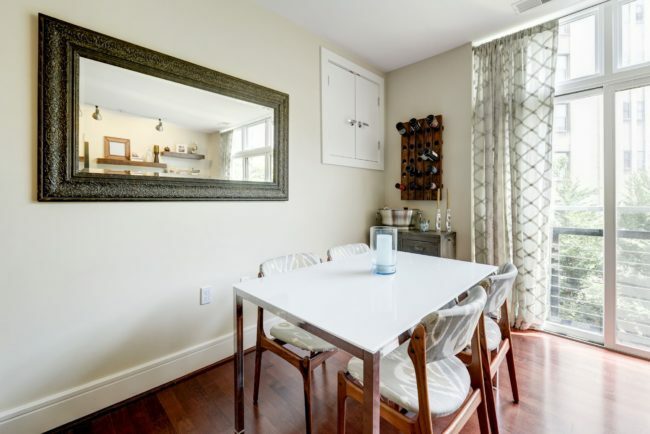 Sitting down for a meal is a treat when you get to spend it in this spacious and light-filled dining room. Look out the enormous sliding glass doors to the Juliet balcony over the green space and back of the building, and a lush view of the trees. 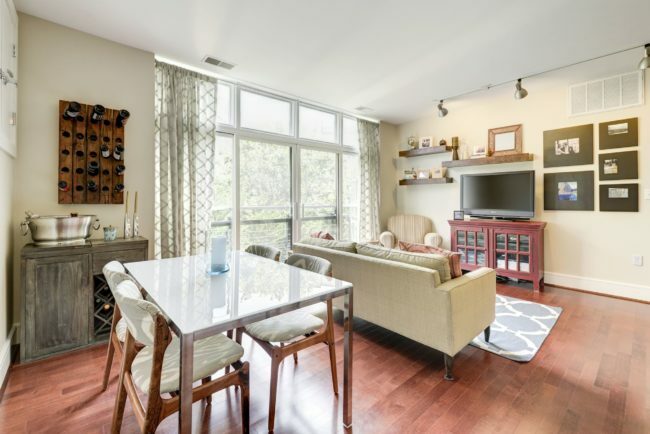 This unit makes the most of every square foot in this open living space! 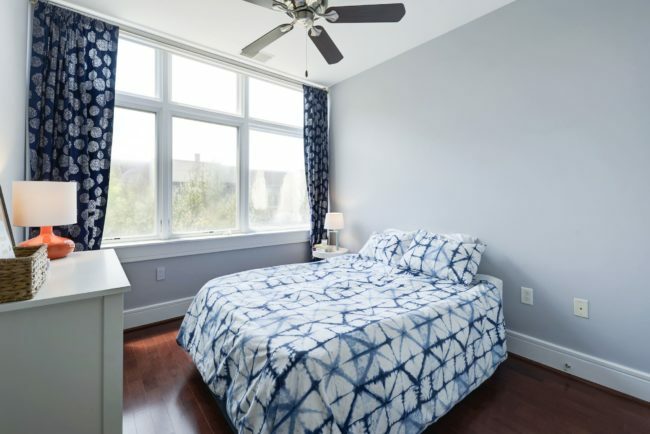 The windows in your spacious master bedroom open to provide for cross breezes and provide peaceful nights and mornings despite being nestled in the heart of Adams Morgan! 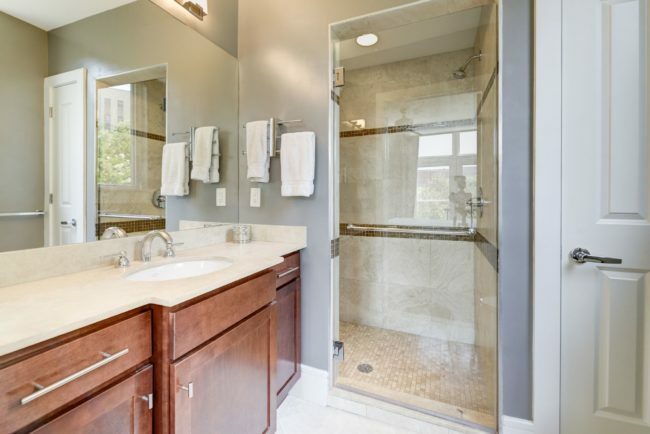 Your en suite master bath includes a huge walk-in shower and double shower heads – plus you can set your “temperature preferences” – GAME CHANGER! 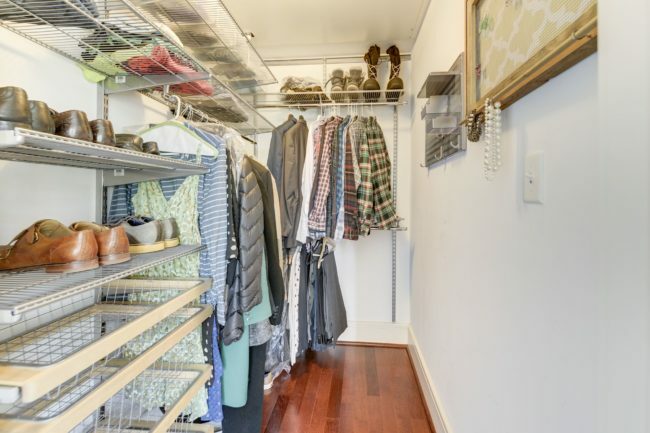 The huge walk-in closet features an Elfa system so you can easily change up the layout and add more shelves or drawers whenever you want. 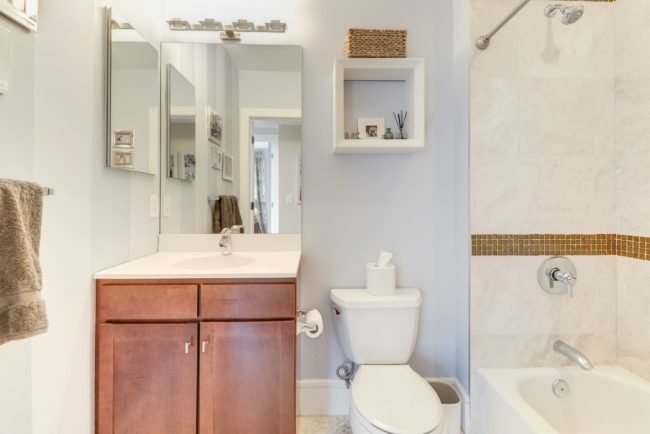 Right off the main hallway is a full bathroom for guests. 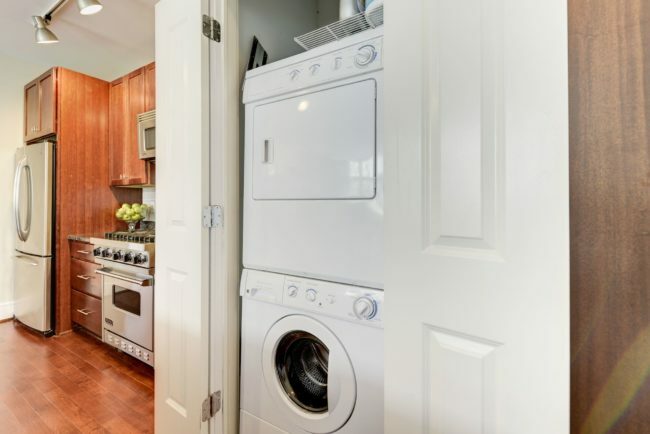 This condo also has one of the most sought-after amenities in DC: in-unit washer/dryer! 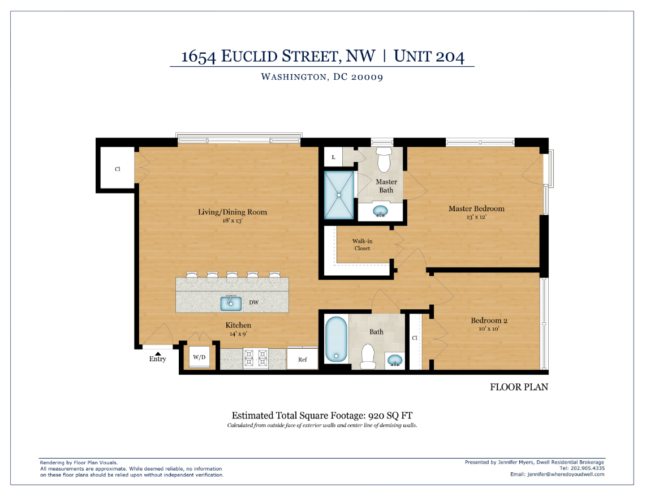 Click on the image below to see a larger image of the floor plan! Groceries stores, library, hardware store, dry cleaners, gyms, restaurants, bars. Everything you need is just a few blocks away. You’ll truly be at the center of everything which will allow to maximize every minute and enjoy life! And if you need to get away from it all, there are SO. MANY. PARKS! 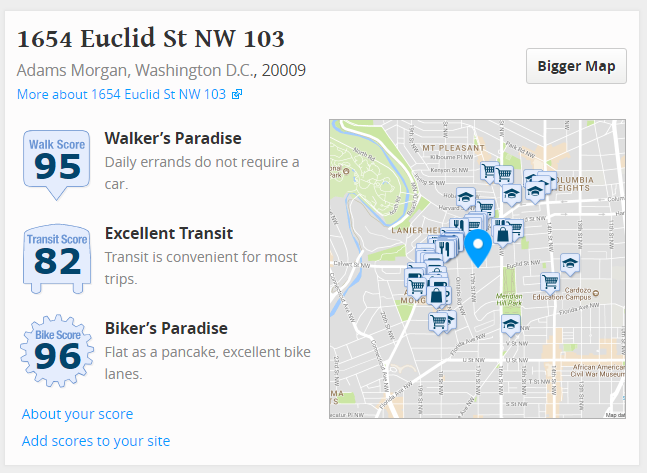 The sellers especially love Meridian Hill Park (drum circle, waterfalls, and picnics! 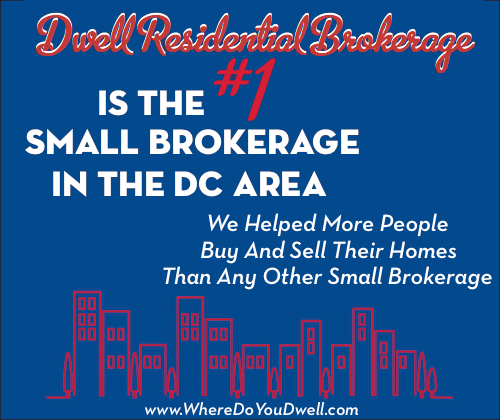 ), quick access to Rock Creek and the Zoo, dog parks, and the countless children’s playgrounds. Shorten your commute time! 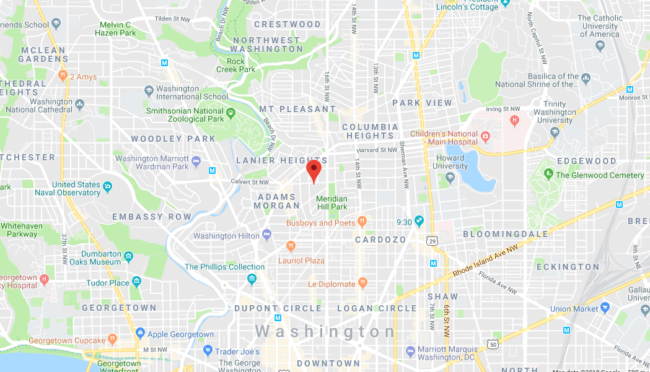 It’s a short jaunt to the Green/Yellow line (less than half a mile) slightly longer walk to the red line (just under a mile), a block from 10 different bus routes, plus numerous bike shares in the neighborhood! 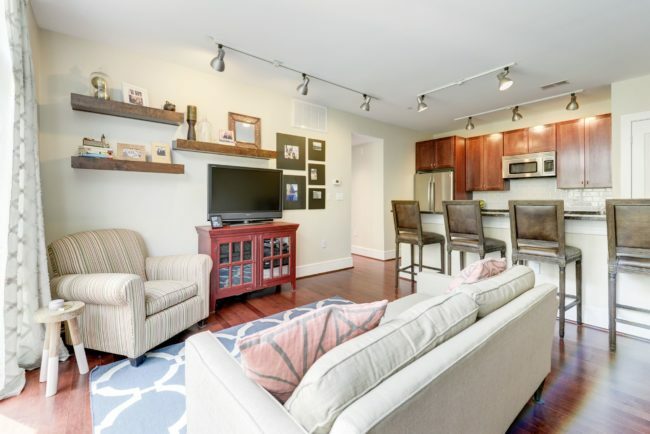 The sellers say what they’ll miss most about this home is the community. 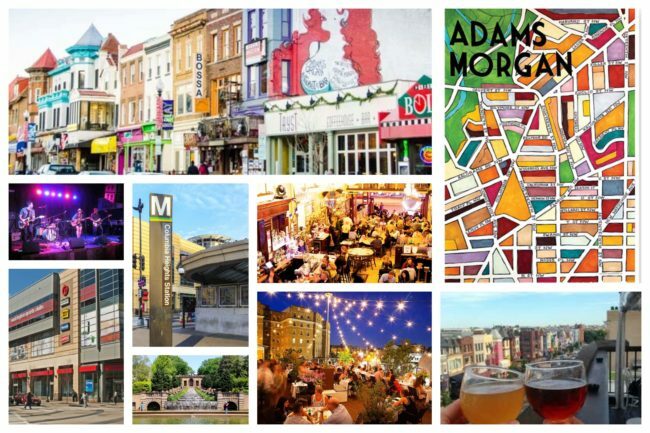 Adams Morgan is at the nexus of everything you need in life. From the coffee shops and restaurants with lots of outdoor and rooftop seating, local retailers and shops, schools, and the brand-new Line hotel and community space, the neighborhood is such an amazing place to be. It’s truly at the intersection of all of these worlds. The neighborhood is a mix of old and new, young and old, vibrant and eclectic. And it only gets better with each passing day!